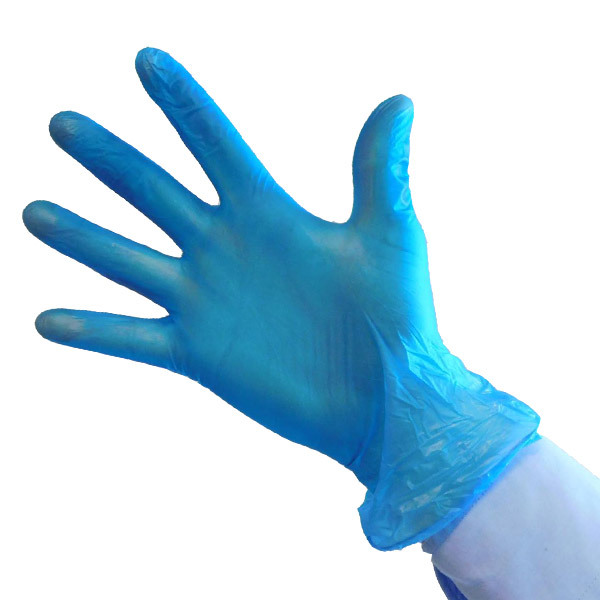 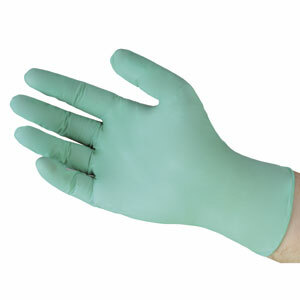 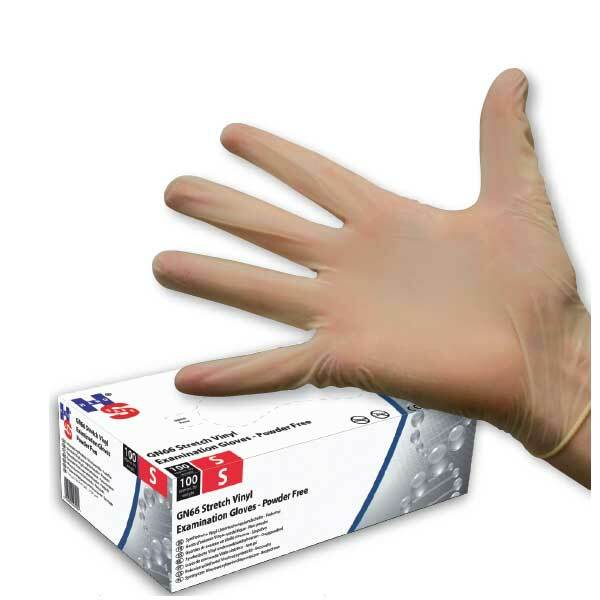 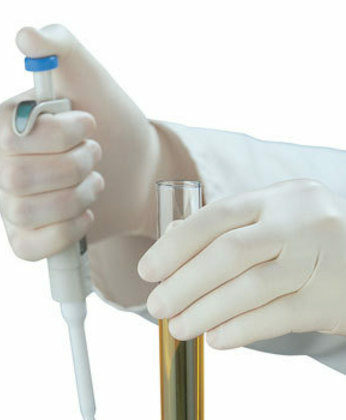 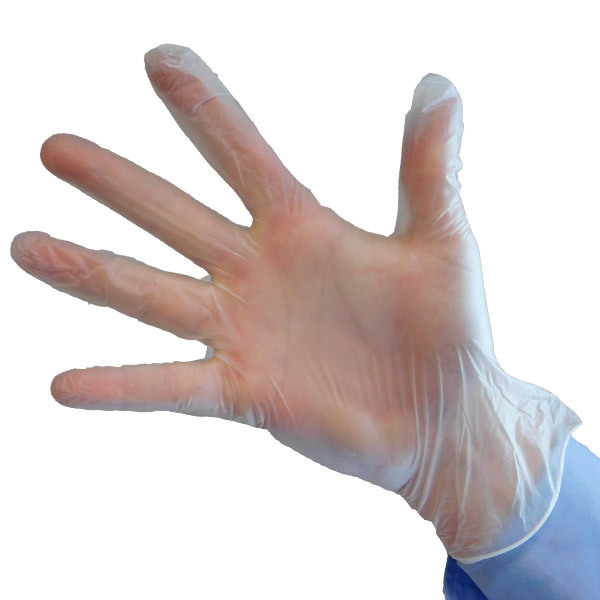 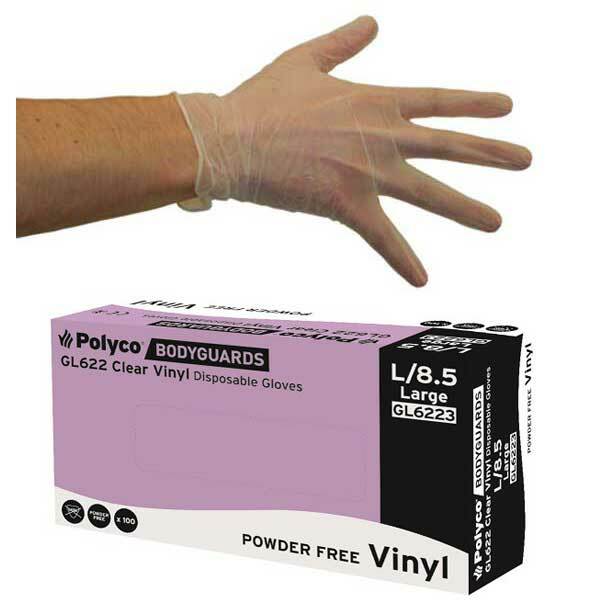 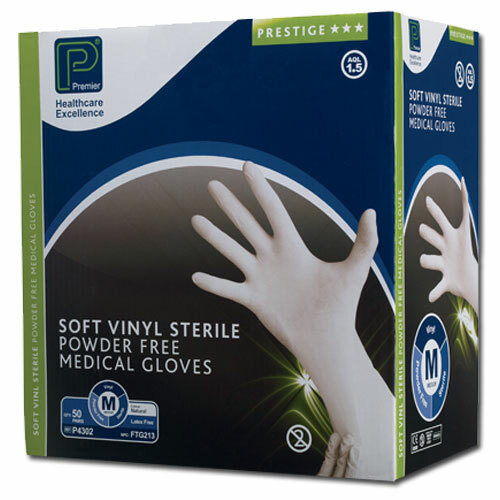 Vinyl gloves are an ideal alternative to latex Gloves. 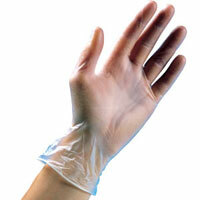 Not only are they completely free from latex proteins, they are also extremely cost effective. 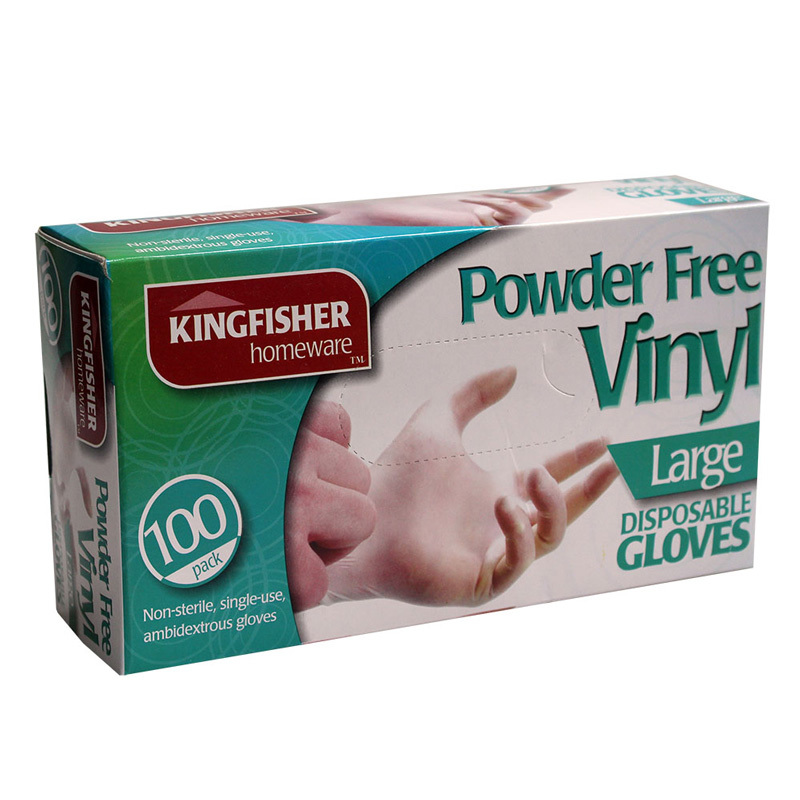 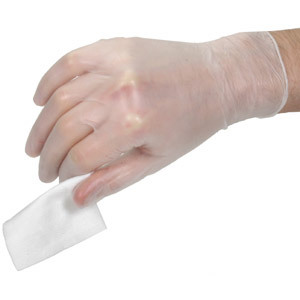 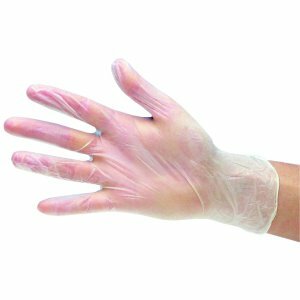 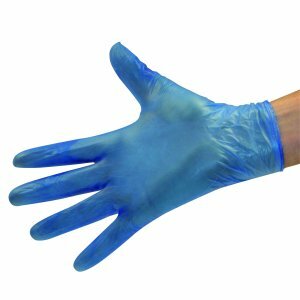 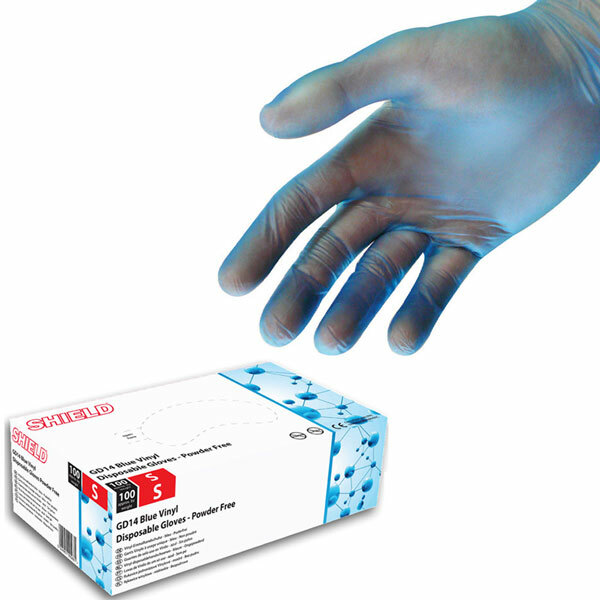 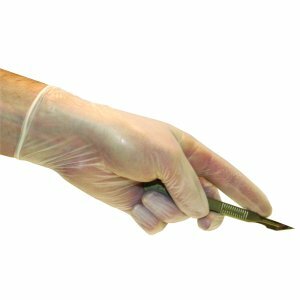 Our range of medical grade disposable vinyl gloves feature lightly powdered and powder free gloves in all grades.